Have you ever heard of curated burgers? Curated nigiri? Curated pizzas, sandwiches or even curated cod? Probably not. After all, Time Out Market is the first market in the world where everything has been chosen, tasted and tested (with four or five stars, and not one star less) by an independent panel of city experts: Time Out’s own journalists and critics. More than 40 spaces with the leading representatives in all the food categories that help make Lisbon what it is – and tastes – all together under one roof. Find out everything you need to taste – and what Time Out had to say about it. 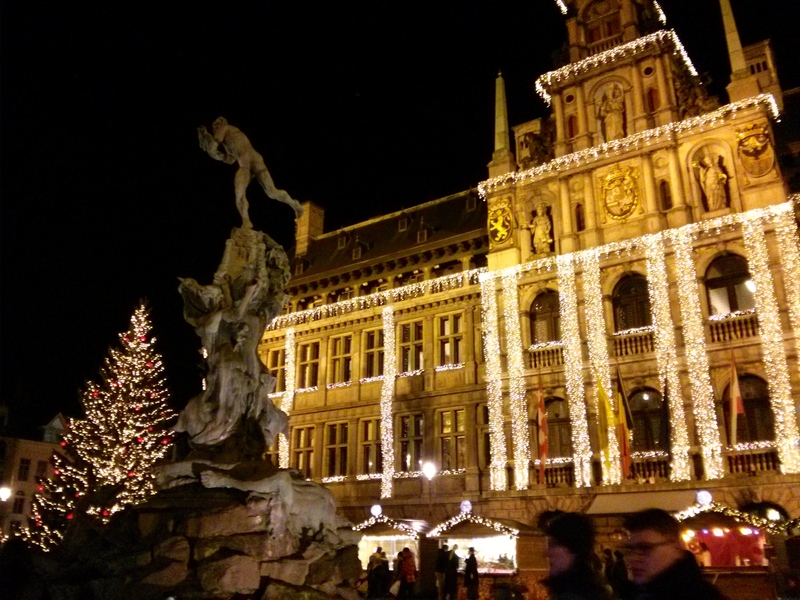 I always look forward to Christmas-time in Antwerp. Not only are the streets and trees filled with lights, but the Christmas market begins! Spread out around the city, little wooden stalls are set up where you can buy trinkets and sweets, and of course warm and strong drinks!